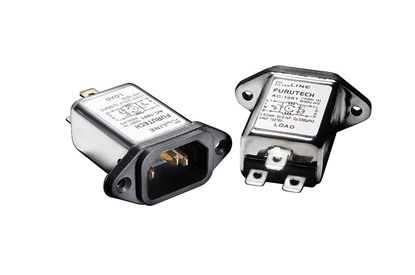 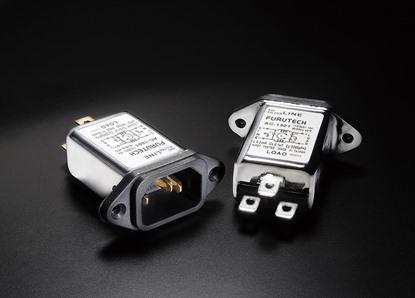 230V mains voltage filters, splitters with filtration , built-in IEC socket filters. 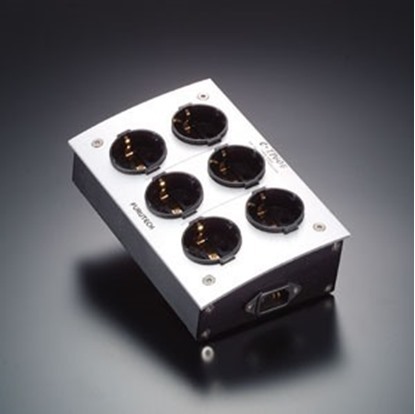 The Power Distributor e-TP60E is a sophisticated, luxuriously made power distributor that eliminates many common problems found with audio and video components caused by massively contaminated electrical power. 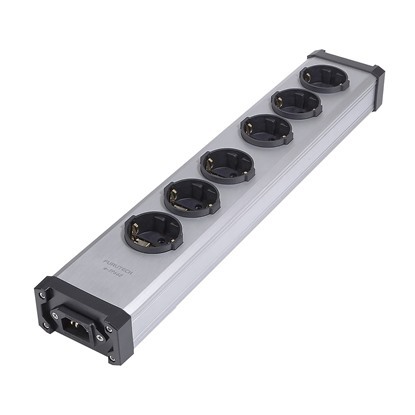 The Power Distributor e-TP66E is a sophisticated, luxuriously made power distributor that eliminates many common problems found with audio and video components caused by massively contaminated electrical power.